Although the New Hampshire seacoast is only 13 miles long, the half-million-acre coastal region supports five major watersheds and supplies drinking water to more than 170,000 people. 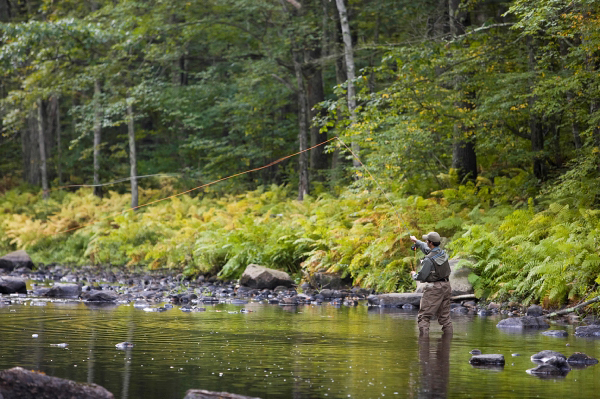 The Trust for Public Land partners with rapidly developing communities in southeastern New Hampshire to protect vital natural resources, wetlands, watersheds, farms, and forests, that attract new residents to the seacoast and sustain its economy. By 2010, TPL had helped to conserve nearly 2,000 acres of land in the region, including the fourth-generation Hurd Dairy Farm in Hampton, a new city park at Sagamore Creek in Portsmouth, and a community forest along the Isinglass River in Strafford.